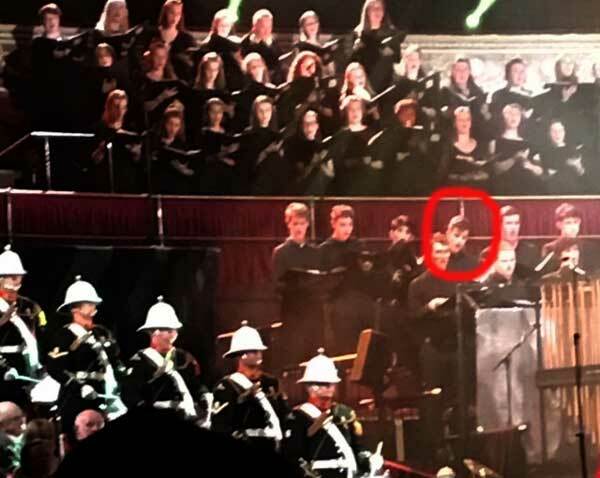 Ben was taking part in a world premiere performance of ‘The Great War Symphony’ – a new choral symphony bringing together the Royal Philharmonic Orchestra, National Youth Choirs of Great Britain, London Youth Choir, Berkshire Youth Choir, Invictus Games Choir, Louise Alder (soprano), Joshua Ellicott (tenor) and Military Bands. The guest of honour for the evening was Prince Michael of Kent, and the event commemorated the centenary of the First World War and raised money for SSAFA . 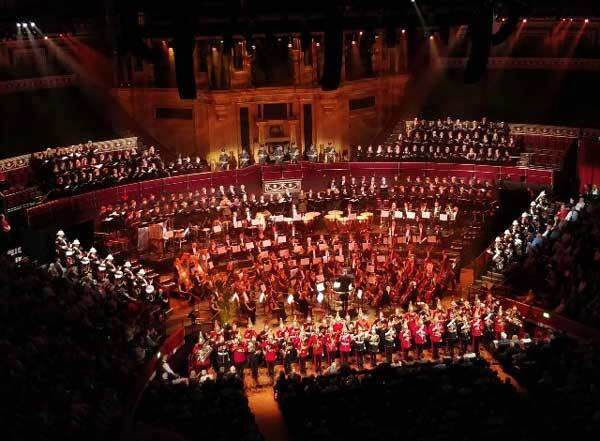 The whole concert was broadcast on Classic FM (Digital Radio 100-102FM) on “The Full Works Concert with Jane Jones” the following day.